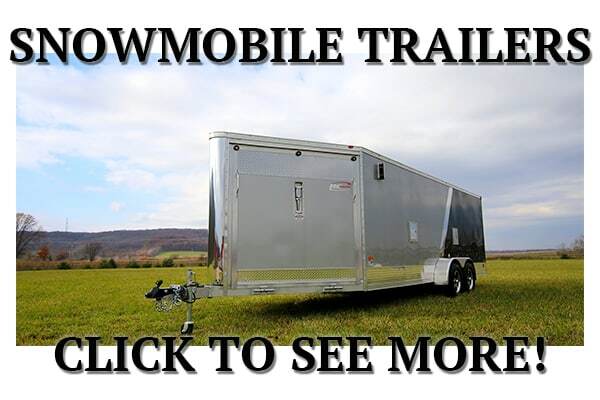 Snowmobile trailers for sale in Wisconsin just north of Madison. At I-39 Supply, our standard is everyone else’s upgrade. We appreciate you stopping by to see us at I39! 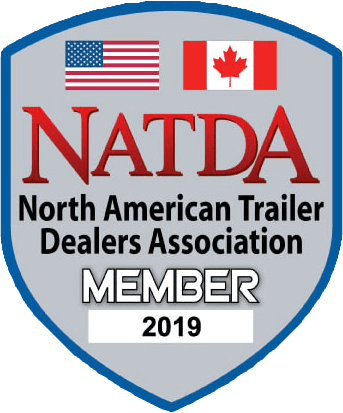 Here you’ll find our most popular items, please call or stop by to inquire about special orders or availability of other make and model trailers. 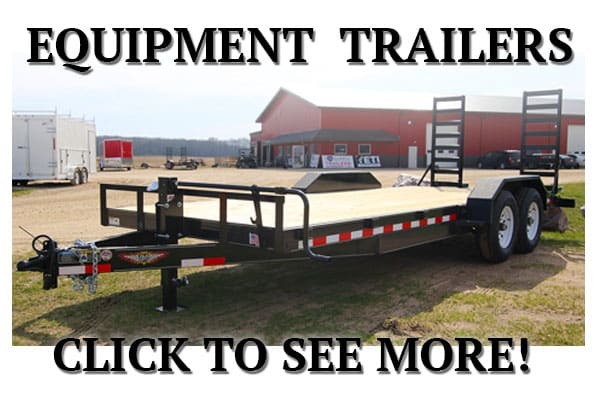 The EZ Hauler are our premier brand with all the options people are looking for in a snowmobile trailer. 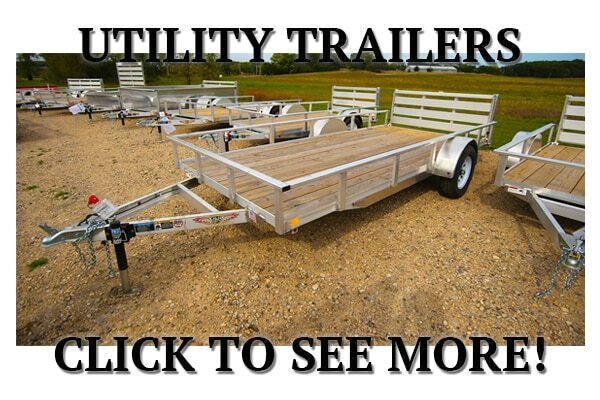 These are year round multi-purpose trailers. 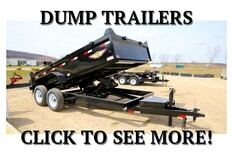 Our customers are also using them to haul their UTV’s, 4 Wheelers, and motor cycles. The ARTEL is our budget friendly inline from RC Trailers. It’s got bang for your buck, absolutely fantastic. 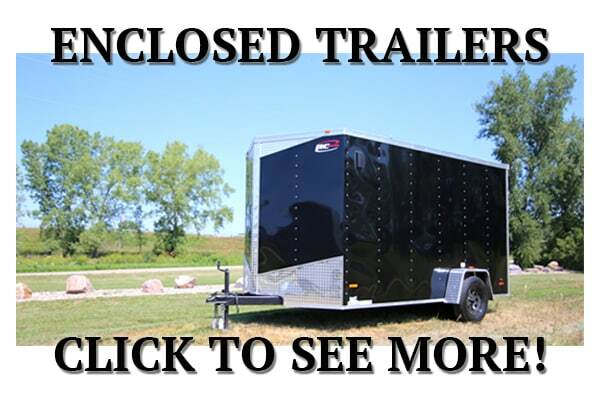 This Is The Definition of “Do-It-All” – The All Sport From Mission Trailers! Built For Cars, Sleds, UTVs, or Whatever Else You Wanna Throw In It. 8.5 X 24 AS – 29′ $14,990 for this Monster! telescoping width to accommodate two sleds. Ramp w/ track grabbers, ski guides, and ski bar tie downs up top!